The SMDTC Christmas Party is coming up very soon and will be held this year on November 27 at 5:00 – 9:00 PM. 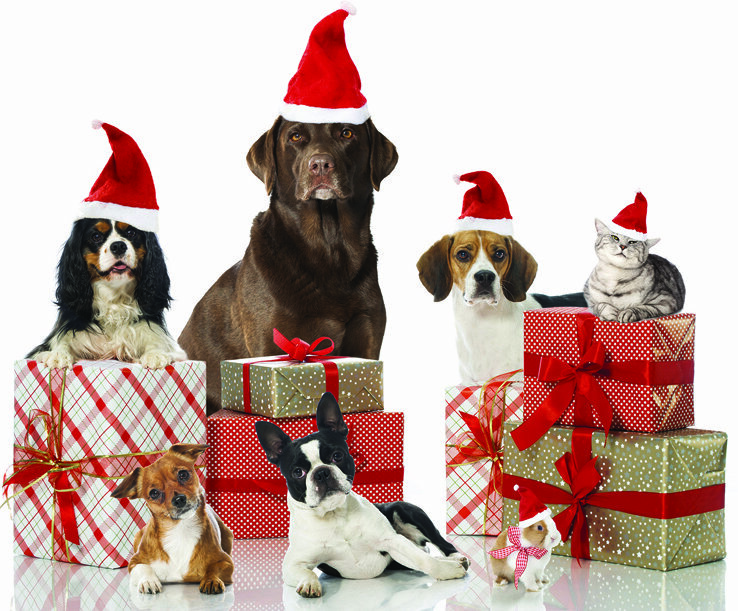 The board and membership approved moving the Christmas party from December to the November membership meeting. The party will kick off at 5:00 PM. 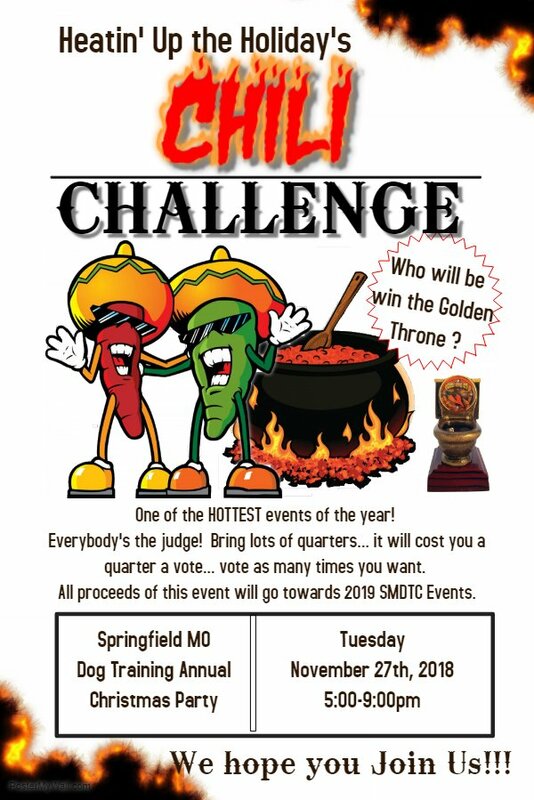 For those that are entering the Chili Challenge, please plan to arrive and set up between 5:00 & 6:00 PM. If you do not wish to enter the Chili Challenge please bring a dish or desert to add to our pot luck. The club will provide water and tea. We will start eating at 6:00 PM. The November membership meeting will start at 7:00 PM. We will have a short membership meeting to discuss any necessary business, then move on to the Dirty Santa gift exchange. To participate in the gift exchange, please bring a wrapped gift (valued around $20) and enjoy the fun. Please remember that there will not be a December membership meeting.